We are proud of the ingredients in our product. We spend extra time and money to source sustainable, non-GMO, and plant based ingredients. 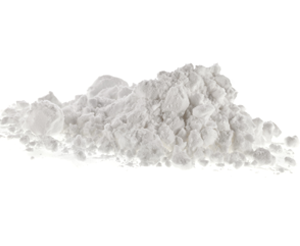 They are formulated to be hard on dirt but safe for our families, homes, and planet. 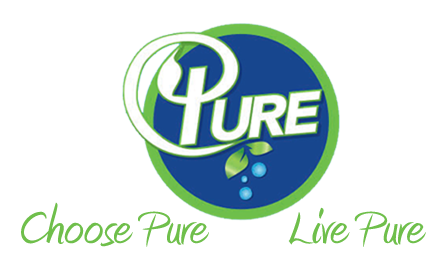 The powerhouse ingredient used in Pure Natural Cleaner’s unique laundry product is Berry Saponin Concentrate™, a botanical surfactant comprised of saponins (natural glucosides) from the fruit of the Sapindus mukorossi tree (or soap berries). One of the most important ingredients in any laundry detergent is the surfactant (usually it’s the 2nd ingredient after water). A surfactants primary function is to reduce surface tension of a solution. 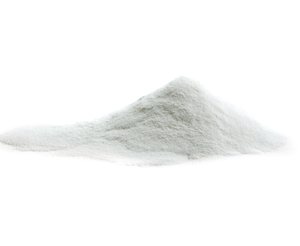 In detergents it allows the water to move in and out of fabric fibers to lift away dirt, stains, and odors: removing them without being redeposited back onto the fabric. 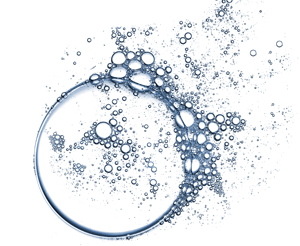 Although surfactants are needed in laundry washes and house hold cleaning formulas, many of the common chemically processed surfactants have a negative impact on our planet by leaching into our soil and water supply. Conventional laundry detergents, softeners, and dryer sheets contain a combination of many toxic chemicals that are left behind in clothing, diapers, sheets, dish cloths, etc. after washing. These toxic chemicals come into contact with our skin and enter our blood stream. Chemical vapors are also released into the air our families breathe! Our soap berry based surfactants wash laundry in a chemical free, effective, and manner that is gentle on all washable fabrics (as well as the environment). Biodegradable, derived from sugars & fatty alcohols, and used to create bubbles in soap. Useful in treating burns and other problems related to the skin. 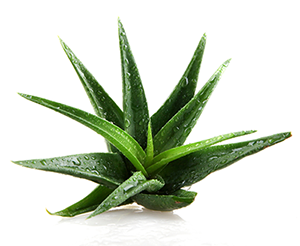 Aloe also can kill bacteria and prevent infections from occurring in wounds. Also commonly used for preventing acne and used as a beauty tool. 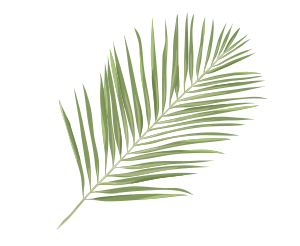 Made from palm oil and is sometimes used as a natural ingredient in cosmetics, shampoos, and soaps. Pure only sources RSPO-Certified sustainable palm oil products. 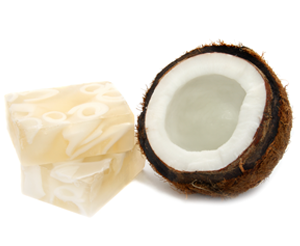 Natural soap made from coconut oil, coconuts are great in eliminating bacteria, great for cleaning our hair, bodies and laundry. Natural cleaner produced by fermentation of glucose/sugar. Used to help with hard water. 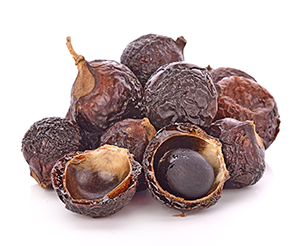 Natural fermented alcohol prevents bacterial growth and is commonly used in personal care products. 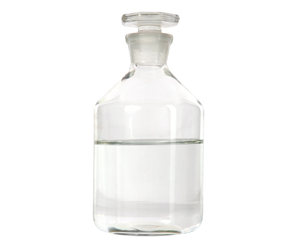 Thickening and stabilizing agent made from the fermentation of sugars, and used to keep products from separating. Our New-Type-of-Newsletter from Pure Natural: our latest blog articles.